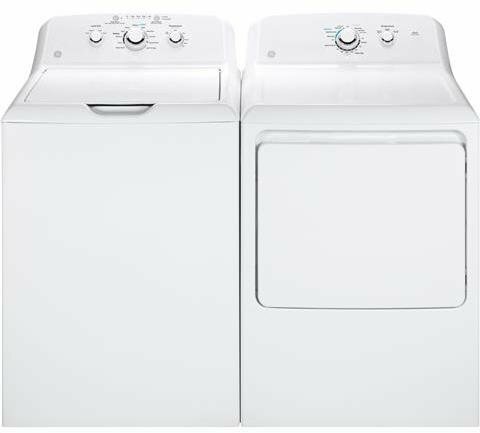 GTW330ASKWW 27″ Top Load Washer from GE offers 3.8 cu. ft. capacity with 700 RPM and Deep Rinse in a Stainless Steel Basket. 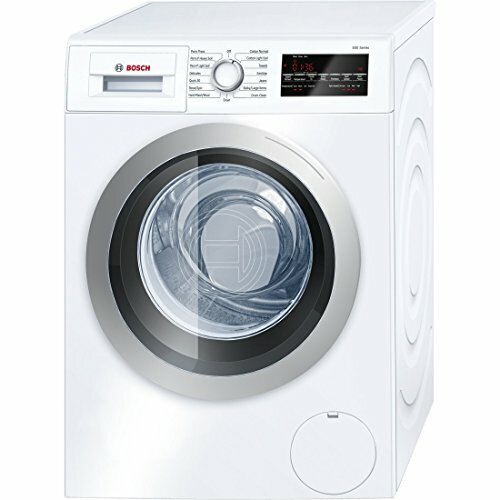 The rotary electronic controls with cycle status lights makes this washer easy to use. 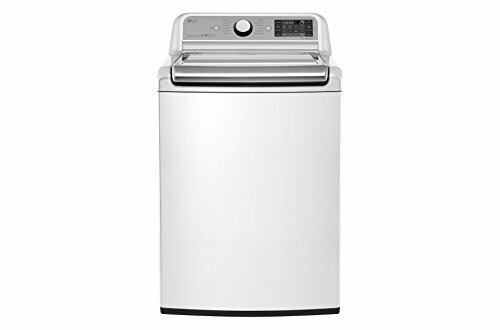 GTD33GASKWW 27″ Gas Dryer from GE offers a luxurious 7.2 cu. 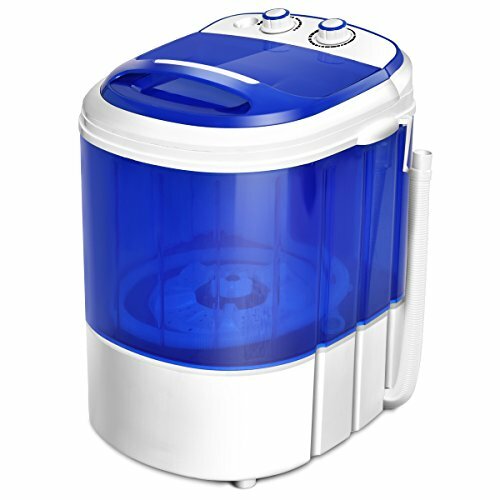 ft. Capacity, Aluminized Allow Drum, Interior Light, Upfront Lint Filter, and 3 Heat Selections to suit any drying needs. The Quiet-By-Design sound protection minimizes dryer noise for your convenience.